SanDiegoRadio.org has learned of the passing of yet another San Diego icon. 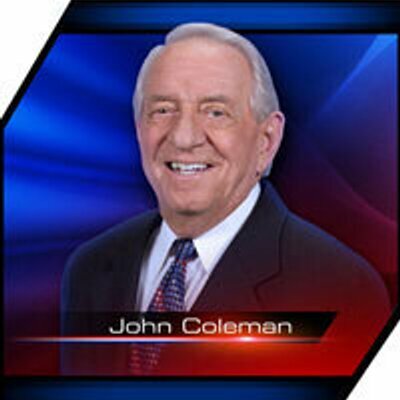 John Coleman, long time KUSI meteorologist has passed away at the age of 83. John is obviously known around town as the KUSI weather man, but prior to that he was widely known as the co-founder of The Weather Channel. John was also a part of the Joan Lunden and David Hartman team on the original Good Morning America. SanDiegoRadio.org extends its condolences to John's entire family as well as the KUSI team.